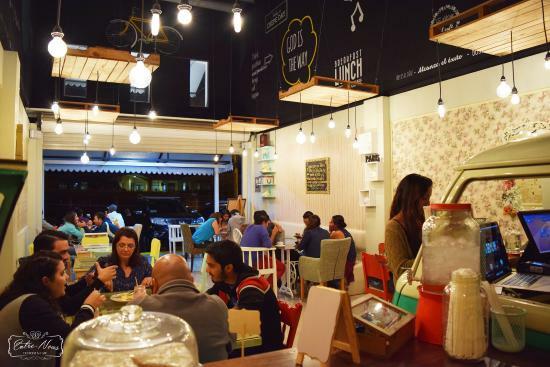 Creperie & Cafe Entre Nous is an amazing restaurant, based in Heredia, excelling in coffees and drinks. It also offers other delicious dishes, thereby catering for breakfast, lunch, and dinner. Since the food is flavorful and well priced, lots of locals and travelers frequent the spot and keep returning for more. Next time you are around this area, you would want to miss out on this one. Restaurante Matices is one of the best restaurants in San Rafael. It offers excellent foods and beverages at unbeatable prices. 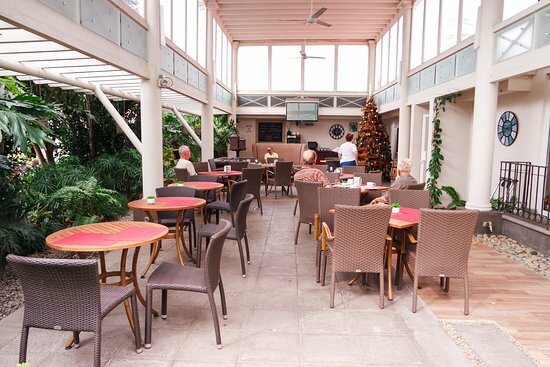 If you are looking to enjoy meals, such as lunch and dinner, at a family-friendly spot with your relatives and friends, this is the spot for you. Since it is a busy spot, you need to make a reservation. Situated in Heredia, Casona Tica Linda is a hotel featuring a great restaurant. With that being said, you can stay in for a couple of days while savoring excellent dishes and beverages at unbeatable prices. The spot offers breakfast, lunch, and dinner. For a memorable experience, you can visit the restaurant with your fiancée. 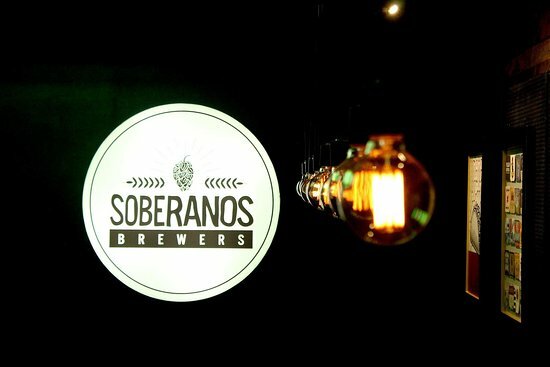 Soberanos is a new yet great restaurant offering quality foods and beverages at affordable prices, in Heredia. The spot blends American and Asian cuisines to satisfy various tastes. If you are around this area looking for one of the best modern restaurants to have lunch or dinner, this is the right spot for you. For a great time, consider going with your family, partner, and a group. Riviera Marketplace is a great restaurant located in San Antonio, Costa Rica. Given its excellent services, the spot is suitable for celebrating anniversaries and having normal tasty dishes at affordable prices. So, next time you find yourself around this area, look no further; this is the right spot for you. The restaurant has a safe parking thanks to the guard watching the cars. 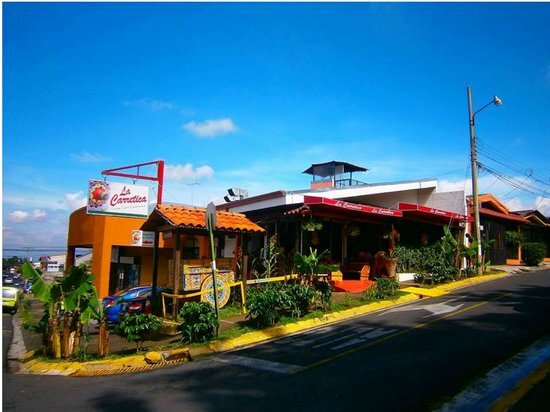 La Carretica is a traditional Costa Rican restaurant based in Heredia. It offers authentic Costa Rican cuisine for both locals and travelers. Unlike many expensive local restaurants, La Carretica offers more reasonable foods and beverages. It is suitable for breakfast and lunch. Whether you are a Costa Rican or a traveler in the country, you can’t afford to miss out on this spot. 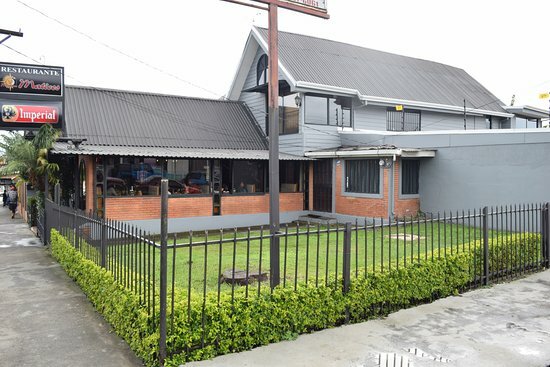 The restaurant is easy to find: it is near the Heredia Museum of Traditional Culture. 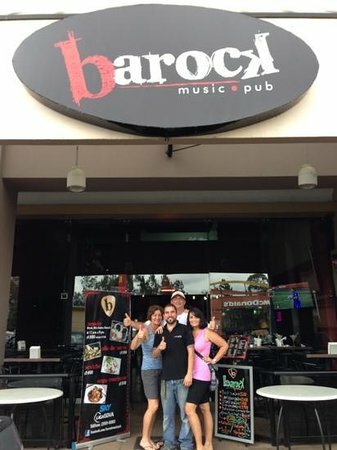 Barock Music Pub is a new restaurant offering quality foods at affordable prices in San Antonio De Belen. Given its tasty foods and excellent services, the locals and the travelers pack the spot as soon as it’s open. They go there for simple and special dishes, which are suitable for celebrating anniversaries. If you are around this area wanting to celebrate your birthday or to satisfy your hunger, the spot can meet any of those needs. Plus, the restaurant has a safe parking lot. 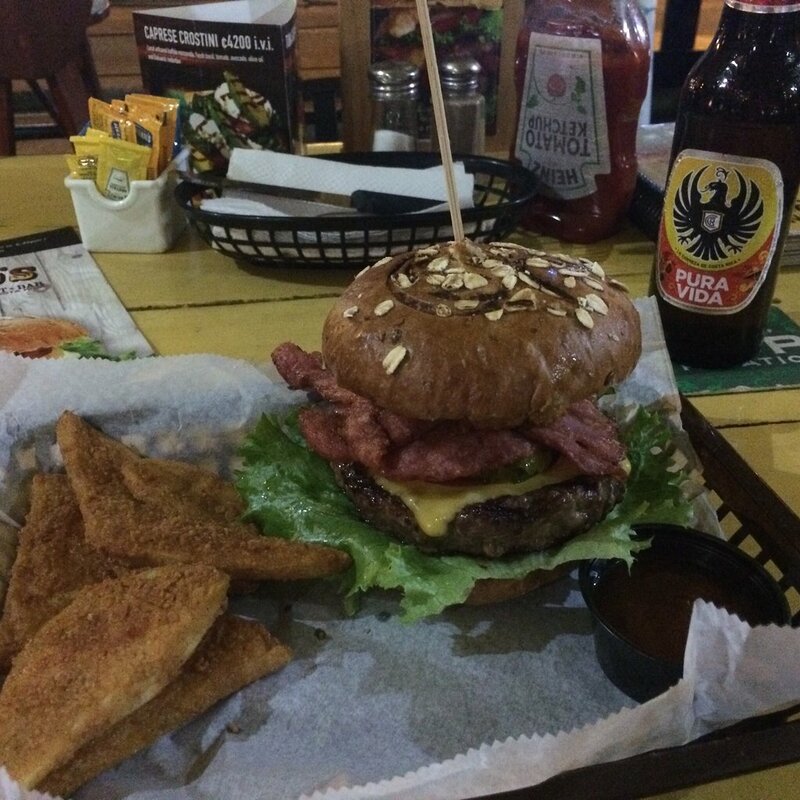 Based in Heredia, Las Delicias del Maiz jr specializes in Costa Rican cuisine; it offers authentic Tico foods for the locals and the travelers alike. Whether found by chance, the travelers are impressed by this little food treasure. Whether local or traveler, you won’t want to miss out on this restaurant. For the indelible experience, you’d better take your partner with you.